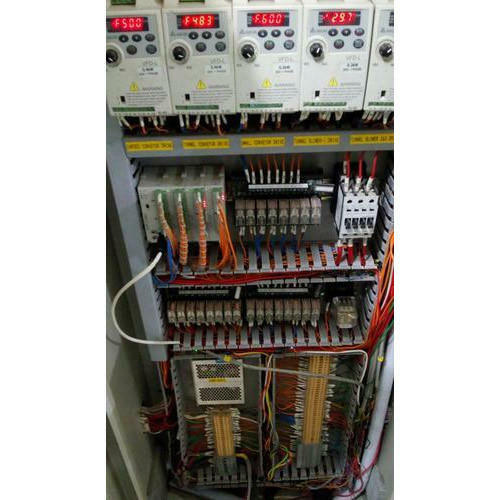 Our company holds immense experience in this domain and is involved in presenting an enormous quality range of Photo Electric Control Panel. Established in the year 2017, Invenia Systems & Solutions is an emerging Manufacturing of a wide range of AC Motor Drive, Sub Distribution Board, Control Panel and much more. Our products are highly appreciated and demanded by the clients owing to features like durability, excellent finishing and elegant designs. Our success is the result of the hard work and efforts of our highly professional team. We have adopted several stringent quality guiding principles to ensure high quality.